The Android Programming Course is designed to be fun and easy to learn. The Android Development tutorial starts from the Basics to Advance topics and will help you build android applications. The practical and Live Project driven Android course gives you an insight to every detail of how to build the user interface, widgets, notifications and even localization Furthermore you will Learn Android API, Images, Service, Architecture, Android Studio, SDK, with android code examples for beginners. Once you complete the Basic Android Course you can enroll for the Advance Android Course. In Advance Android App Development course we will walk you through important android concepts like wifi, telephony services, web services, camera, sensors, Bluetooth and multimedia. 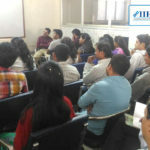 The course comprises of clear and competent content which will help develop simple applications from scratch. It is a step by step guide giving you the detailed knowledge of advanced Android topics like Sensors and Location based APIs. 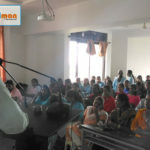 Do take the quiz included in the course curriculum as it would help you track the knowledge learnt. We would also recommend that you do try out the examples on your own as it would help in better understanding of every topic being explained. Why To learn Advanced Android course? The mobile OS created by Google, Android is billion’s choice today owing to its simplicity as it comes installed on a variety of Smartphone and tablets. It has more than 1.4 billion users today as it supports several features which keep upgrading frequently like the automatic backup of contacts, syncing information, providing several apps and games in the play store. Android Programming for Beginners Course has been designed for Students and developers who are inquisitive to build their own android applications. If you are a web developer who wants to move into mobile development or just a hobbyist with an mobile development idea and aspiring to become a mobile developer then the course is going to be highly beneficial for you. 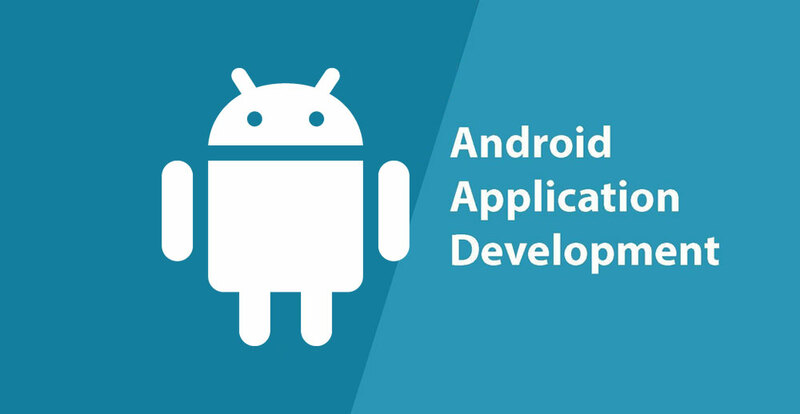 Developers who want to enrich their technical skills with advance android programming or students who want to upgrade their fundamental android programming knowledge can take this course.